Potburys of Sidmouth has been selling quality furniture to customers in Devon and beyond for over 150 years. 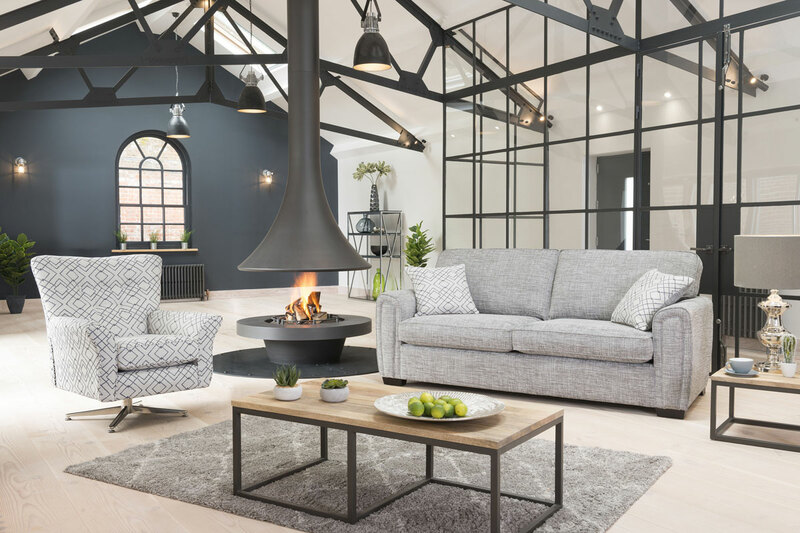 Based in Sidmouth, Devon, our large showroom stocks furniture from many British manufacturers including ercol, G Plan, Harrison, Parker Knoll, and Vispring alongside international brands such as Himolla, Stressless, and ROM. Whether your taste is contemporary or traditional, you'll find a style of furniture to suit your home. Potburys of Sidmouth can also deliver your furniture for FREE to a mainland UK address. For help finding the perfect item for your home visit our showroom where our friendly sales team with their extensive product knowledge are on hand to assist.